Should I Have Good Feng Shui in the Bathroom? Question: I have a bathroom in the North feng shui area. Should I energize it according to the bagua map or leave it as it is (it already has water)? My concern is that if I have good feng shui in it, it will only make the bathroom stronger in draining the energy in the home. Answer: Bathrooms need a balanced energy, just like the rest of the house, or any other bagua area. Closets need a balanced energy, garages do, too. The fact that an area is challenging does not mean you do not take good care of it. What you need to understand is that bathrooms will always have a draining energy, no matter where they are located. By diminishing, or weakening the bagua area where the bathroom is located you are not helping, but making it worse. The bagua area where your bathroom is located needs strong energy in order to deal with the draining effect. You also have to be sure to implement basic feng shui tips for a bathroom - no matter which bagua area they are located in - in order to keep the energy from draining. Taking good care of the bagua energy needed in your bathroom will only do it good. The feng shui element of the North is water and the energy connected to it is Career / Path in Life. Of course, use common sense and do not hang diplomas and career achievements memorabilia in the bathroom, just be sure you have strong water and metal feng shui elements present there. When you have water element in the North you are not energizing it, you are giving it what it needs. There is a subtle difference here, but a very important one. 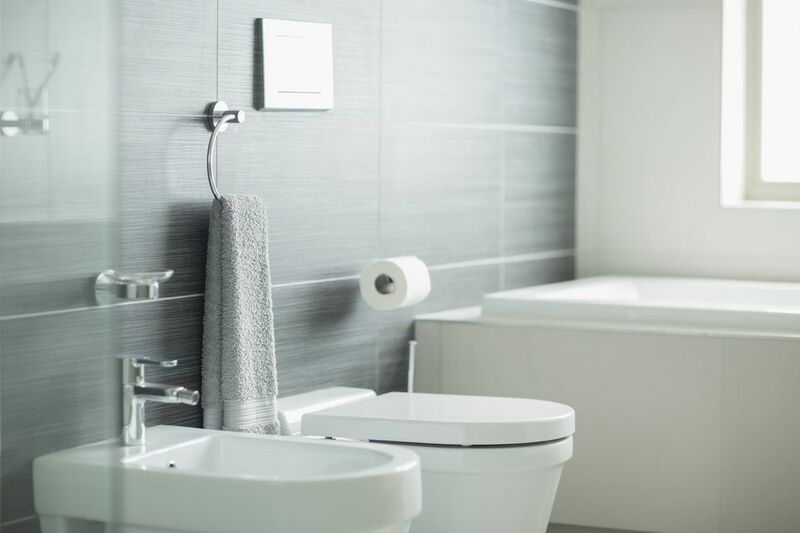 These tips for a bathroom in the feng shui wealth area might help you understand how to feng shui a bathroom by focusing on creating good feng shui.